Plans have been in the works for years to return streetcars to D.C., but News4 has learned that it may take even longer to get the cars rolling on city streets. Sources with direct knowledge of the situation say it's looking more and more likely that it'll be 2014 at the earliest before any streetcar carries riders in D.C. 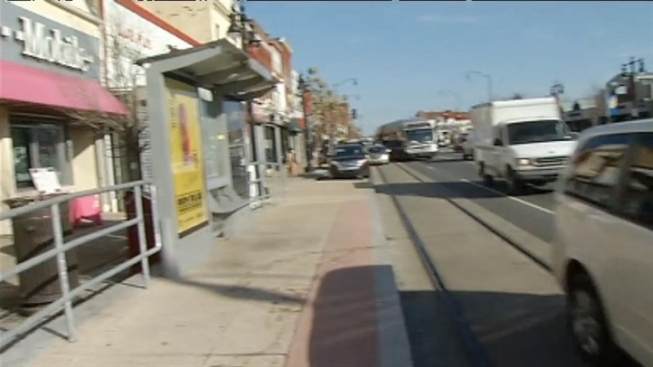 The first location streetcars are expected to run is along H Street in Northeast. It's a neighborhood that has seen revitalization in recent years. Bars, restaurants, retail shops and new housing now line the road. The streetcar tracks and even streetcar stops are built into the road -- but no streetcar is rolling yet. The D.C. Department of Transportation previously put the start date for streetcars in the city at 2012, then had to move that date back to late 2013 and now is likely facing a start date of 2014 on H Street. "The streetcar system has been planned for a lot of years, and obviously there have been a lot of details to work out and a lot of things to fine tune," DDOT spokesperson John Lisle said. DDOT said it still expects to start testing streetcars on H Street in October, but how long the testing and "proving" period lasts is unknown. That means it could easily be early 2014 before anyone hops on one of the streetcars. Meanwhile, the city owns three streetcars that are being stored and maintained at Metro's Greenbelt facility. Three more streetcars are being manufactured in Oregon, and the city is expecting them later this year. But there's still not even a power supply on H Street to run the cars, and some details like where the cars will ultimately be stored while not in use are still up in the air. Residents along H Street in Northeast wondered aloud Tuesday about the city's planning. "Where are the streetcars? That's what I would like to know,” Tracey Turner said. “Where are the streetcars?" "I was told they were going to put them up in 2012,” Patricia Middleton said. “They haven't done it yet. What's the problem?" Businesses like well-known D.C. jazz club HR 57 moved to H Street with the promise of the streetcar. Club owner Tony Puesan said even if there's another delay, he's happy to see the change in the neighborhood. "It is amazing to have the city putting money back into the community,” he said. “You look at the pavement, you look at the tracks -- it's belief in the community."